You are here: Home / Animals in Disasters / Are Your Pets Prepared for Hurricane Season? Hurricane season begins today, June 1st and then doesn’t end until the end of November. 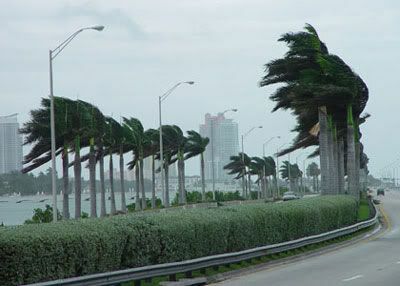 Although the riskiest time of the season is typically in August and September, federal forecasters predicted nine to 14 named tropical storms for 2009. Which can mean four to seven hurricanes and of those, estimates are that between one and three storms are likely to be major (Category 3 or higher). Above: Annual tropical storms, hurricanes, & major hurricane trends from NOAA. 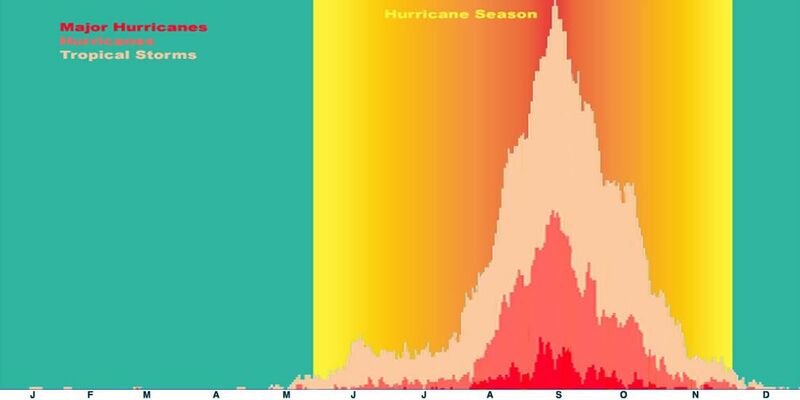 From NOAA: There is nothing magical in these dates, and hurricanes have occurred outside of these six months, but these dates were selected to encompass over 97% of tropical activity. June 1st has been the traditional start of the Atlantic hurricane season for decades. However, the end date has been slowly shifted outward, from October 31st to November 15th until its current date of November 30th. This does not mean that tropical storms do not occur throughout the year–read more here. Anyway, one of the lead stories this am is the missing French jet that left from Brazil on its way to Paris–and never showed. The plane hit storm turbulence and sent out an automatic signal indicating electrical problems. Now this is a reminder that if you are a pet owner who lives in storm prone areas hurricane season is something you must be prepared for each and every year. Even so, we see news reports of those who are unprepared and who neglect to put together supplies for their pets. The stress during these evacuations is high and escalated when they attempt to evacuate with those animals. 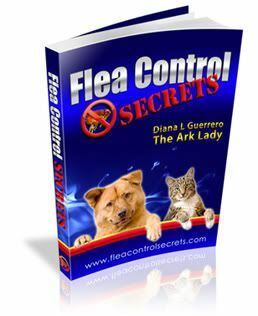 I’ve written about this topic many times and some of these pages have links to resources and tips any pet owner will find valuable so I’ve included a few below. Animal Disaster is now a career field and even a specialty called Veterinary Disaster Medicine. But if you are not in the veterinary field, I am going to urge you to download the Animal Disaster Guide while it is still free. Just fill in your name an email and download the Animal Disaster Preparedness for Pet Owners & Pet Professionals today–start here. Was on my blog radar this morning with the upcoming weather on the East Coast. Great point in that many of us pet owners know what we should do in preparation, but don’t actually take the steps to prepare until it’s too late. Thanks JT, unfortunately since I first began working in animal disaster preparedness this is still the problem. People fail to prepare not only for themselves but also for their pets and it makes it harder to recover and for the rescue groups that go in to help.